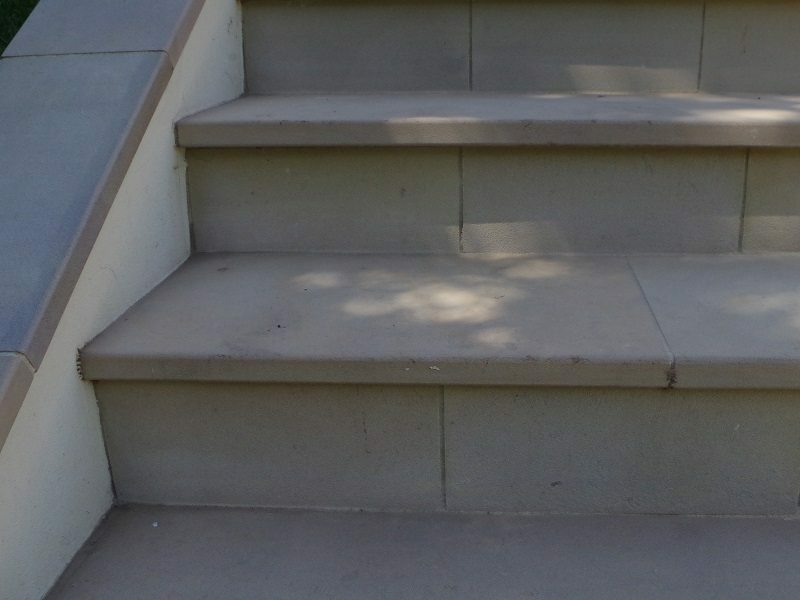 Stone steps and paths can be turned into an eye-catching feature or given a subtle look. 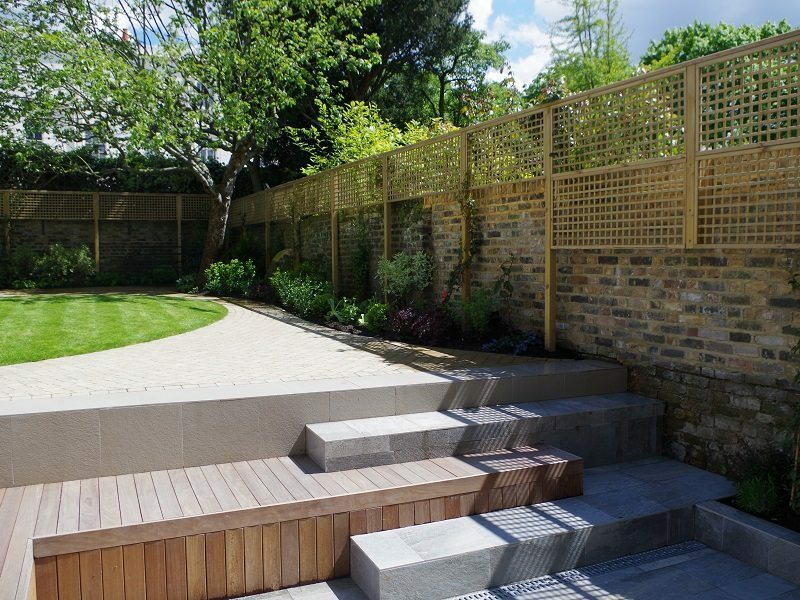 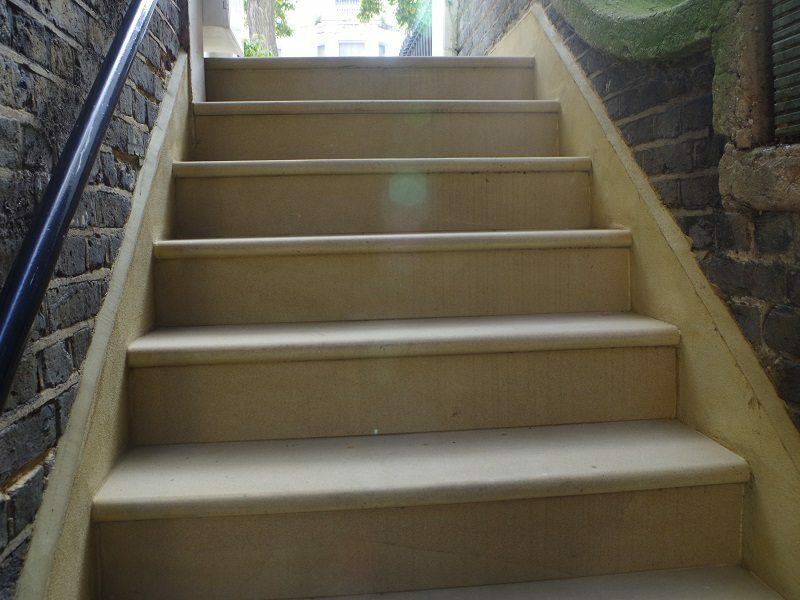 You can choose from a wide variety of natural materials for your outdoor steps, such as York stone, Sandstone and Portland stone. 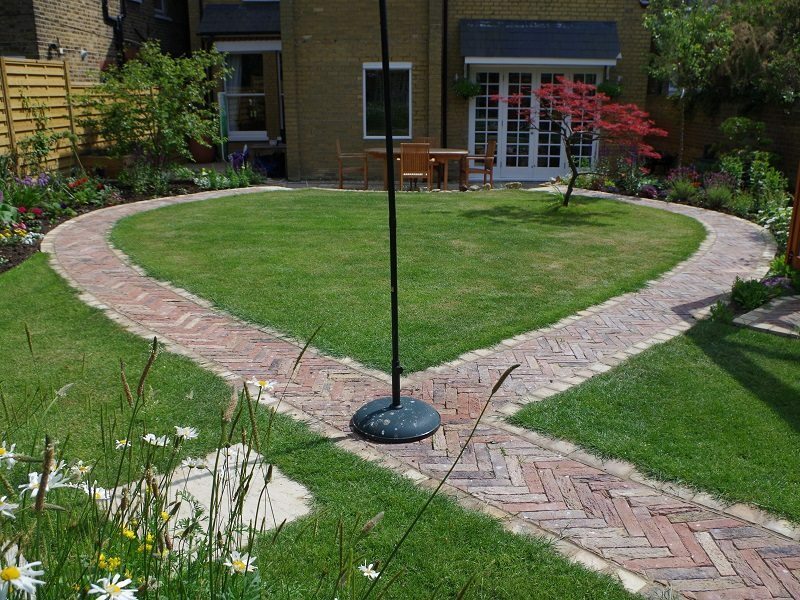 Traditional tiles and mosaic paths can add colour and character to your garden. 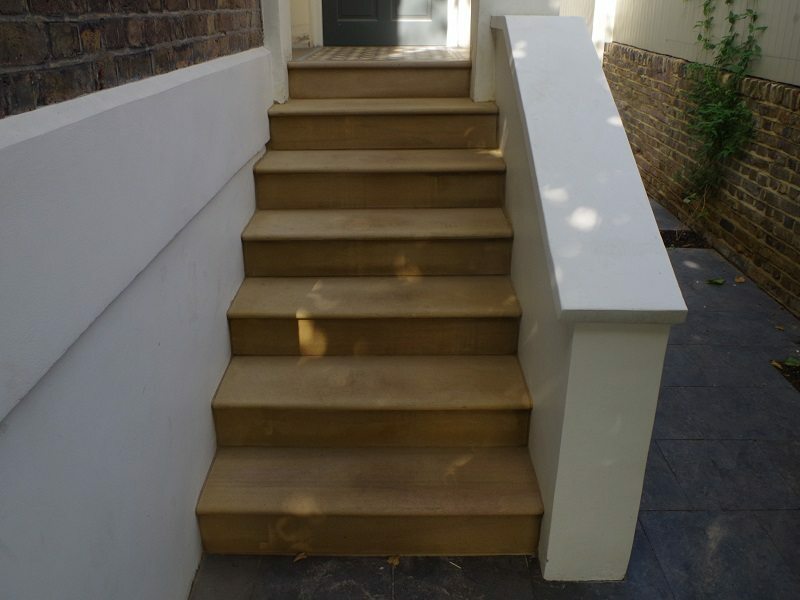 All materials are sourced from reputable suppliers. 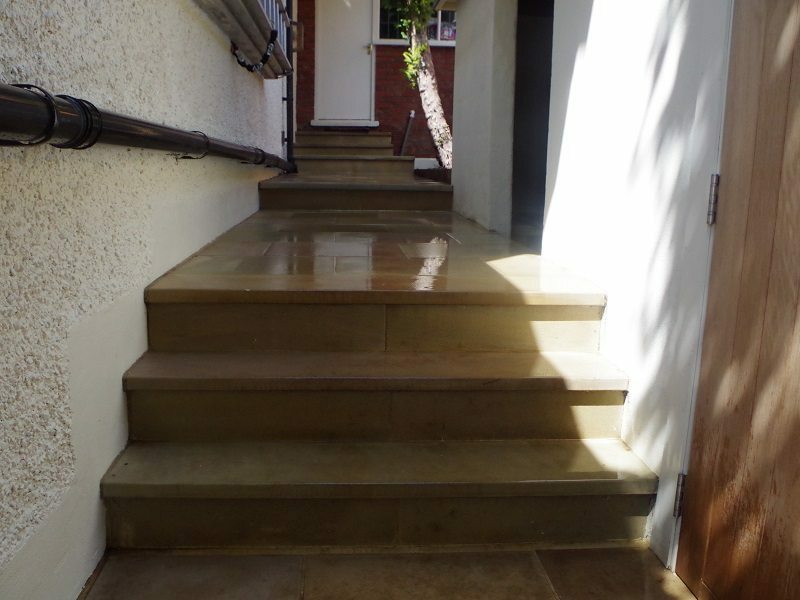 See more examples of our Stone Steps & Path work below.